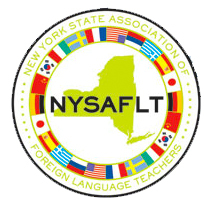 The information below has been compiled to assist you in scholarly research or to help you know more about the status of foreign language education in New York State over the years. Please remember to cite all sources. June 2009 – Volume 36, No.